She Got It, is an appreciation for all the queens whom carry themselves with dignity,” says Omar. “It’s a song about a woman that is top-model beautiful with a personality so magnetic that she could have anything and anyone she wants, but she chooses to give her love to me, and that makes her extra special in my eyes,” he adds. Earlier this year, Omar Wilson reached the #1 spot on the Amazon.com R&B Charts with his rendition of the classic, “It’s A Man’s World“, maintaining the position for (2) consecutive weeks. 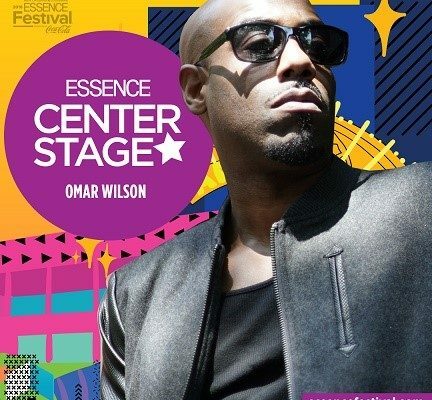 Omar Wilson will be making his Essence Music Festival debut this 4th of July weekend as he has been confirmed to be one of the performers at the esteemed music festival. 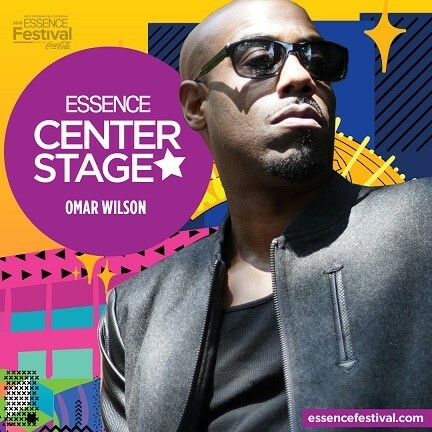 He will be performing on Friday, July 6th at 3:00pm on Center Stage. Omar’s voice and personality is contagious. He leaves a long standing impressions wherever he goes, wherever he sings and with whoever he meets. This past September, Omar released the chart-topping single, “Passion” to rave reviews and is currently enjoying the success of his #1 new single, “It’s A Man’s World”. For additional information on OMAR WILSON and BSE Recordings, please contact Ra-Fael Blanco at 2R’s Entertainment & Media PR at TwoRsEnt@aol.com or via phone at 646.326.4803.